for any reason, we are here to help. 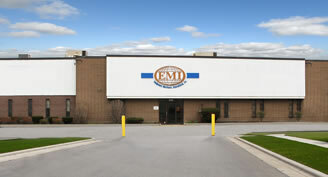 For immediate inquiry’s about Molding, Core, or Automation needs: Contact Scott Shaver at 216-651-6700. Fill out our basic questionnaire and an expert in your application will be in touch with specific recommendations to meet your needs. We service all our legacy brands and other OEM machines with parts and service. To learn more contact Bill Vondriska at 216-651-6700.